People who experience hearing loss could be at greater risk of memory and thinking problems later in life than those without auditory issues. The findings are found in a study, made by Frank Lin, published in 2011. He and his team followed 639 patients for 18 years. None of the subjects had cognitive impairments at the beginning of the study, although some did have a certain degree of hearing loss. The study was carried out for 18 years, during that time, 58 cases of dementia were diagnosed amongst the 639 patients. Read about the study! How might hearing loss contribute to cognitive problems and dementia? Four possibilities have been suggested. The most obvious is a common physiological pathway that contributes to both hearing loss and cognitive decline — something like high blood pressure, for instance. Another theory is what researchers refer to as "cognitive load" — Meaning basically, that the effort of constantly straining to understand stresses the brain. hearing loss may affect the brain in a way that leads to cognitive problems. Older adults with hearing loss have less gray matter in the part of their brain that receives and processes sounds from the ears. Apparently, brain cells can shrink when they don't get enough stimulation. Lastly, it seems very likely that social isolation plays a part. Being hard of hearing tends to isolate people from others: When you have to struggle to converse, you're less likely to want to socialize in groups or go out to with others, especially if those places are noisy, such as restaurants. And being socially isolated has long been recognized as a risk factor for cognitive decline and dementia. Multiple studies have shown that hearing loss worsens the symptoms of Dementia and Alzheimer's when they are already present. 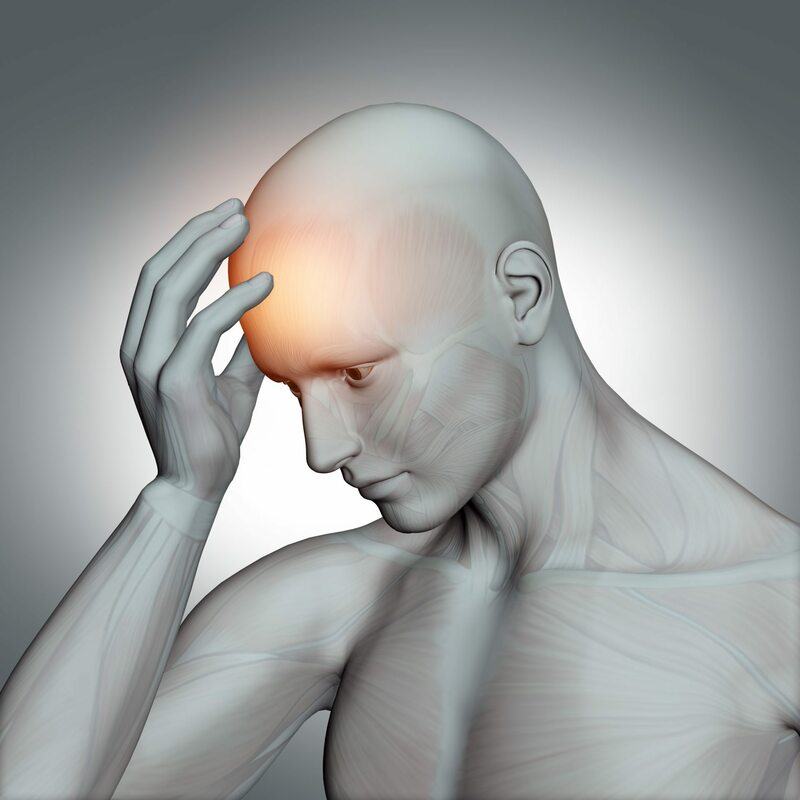 These symptoms include impaired memory, the inability to learn new tasks, reduced alertness, compromised personal safety, irritability, anger, fatigue, stress, depression, and diminished overall health. Research is currently underway about whether hearing aids will be able to slow down or prevent the development of dementia or Alzheimer's in patients with hearing loss. The bottom line is, the sooner you get tested for hearing loss, and continue to have hearing check-ups, the better you will be.